Recently, I’ve been opting to wear no makeup. While my skin has had some rough patches, I think letting my skin breath a little has really helped make it feel a little healthier. As the summer weather begins to come around, the last thing I want it heavy makeup on my face. I’ve started to reintroduce makeup into my daily routine and I’ve found products that create a lightweight base while giving me a little coverage. I like how simple the make up I have opted for is as well; it means it’s been less of a chore to do and also really quick and easy. I mentioned this very recently in my "Transitional Skincare Staples" but I thought it was worth another mention here as it has really come part of my make up routine. After applying moisturiser, this is my next step. I really want to make sure I’m looking after my skin this summer so this is the perfect way to accomplish this. If you’ve seen any of my previous beauty posts, you will probably know my love for the Body Shop BB Cream- it provides, really, no coverage but adds a little colour and evens out my complexion. My shade has been out of stock a while and I have been eyeing up this Bareminerals BB Cream for a while. I’ve really been enjoying using this. Like the Body Shop BB Cream, it adds so colour to my face but also a little more coverage than the one I previously used. It really feels like I have nothing on my face and, that, I really like. It’s got such a natural glow to it that I also really love and think it provides a great base, especially in the warmer weather. Like everyone seems to agree, this is a great concealer and, for me, this is my main source of coverage. I apply under my eyes, forehead chin and also under my cheekbones where I have a little scarring. It works perfectly with the Bareminerals Cream to create a great base. This is probably the biggest chore of doing my make up and, I’m sure, you can probably agree with me saying that. This duo really helps me to fill in my eyebrows quickly and without real trouble. For a mere £2, this powder duo is a real bargain and has worked great for me. Sadly, it seems that this no longer exists on the shelves but Revolution do some similar and great alternatives. This bronzer has lasted me well. I mentioned this previously in "My Everyday Makeup" and with it still making an appearance here now shows it has stood the test of time. It’s quite fitting to the brand name as it really does give me a natural bronzer to help warm up my pale complexion. This is an old favorite of mine and, honestly, I’m just trying to use it up. In cruelty-free discussions, Soap & Glory’s stance on animal testing has been seen in the past to be a little unclear and so I try and avoid it. However, I have had this powder in my collection for a while now and I thought now is a great time to use it up as it really is great at setting my make up especially when the base has such a dewy finish. So there are few products I use on my face at the moment and will probably how it will be across the rest of this summer. I think a lightweight base is so much better for over the summer and I feel I’ve created a routine that will work well. What makeup products do you find yourself reaching for over summer? 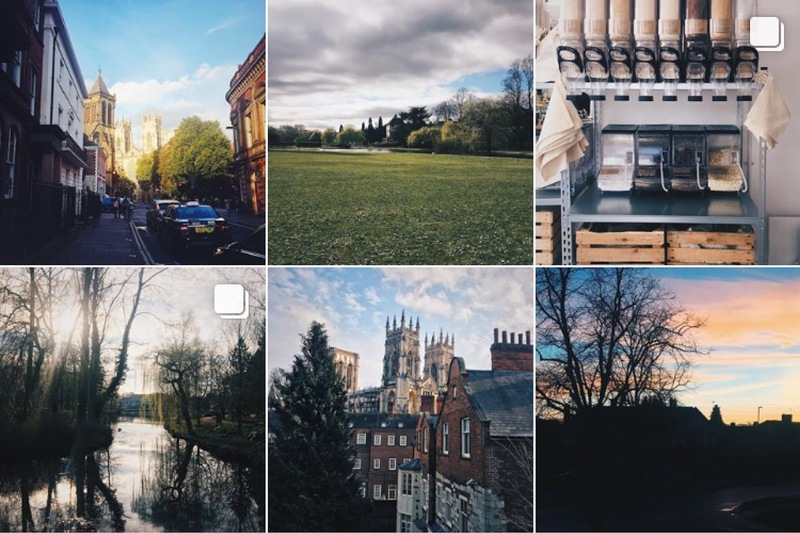 Sometimes it can be difficult to feel like you're making the most of Instagram and creating a feed that you're happy with. My feed has gone through a few transitions over the years but I feel like I've finally found a style that I am happy with and feel I can follow with most photos I'd like to post. This was quite a process but I thought I'd share with you a few ways to set you on your way to creating your own perfect feed. This doesn't only help you only share your best photos but it's actually quite good for the ever-changing algorithm of Instagram that, at the moment, posting less frequently is actually preferred. Focussing on trying to only post photos I'm happy with and are different from before leaves me feeling a little more positive about my feed. In terms of actual quality, I do mainly use my phone to take photos for Instagram. However, if I've been on trips or just wanted to up my quality, I have reached for my DSLR to get a more crisp and high-quality photo. If this is something you're thinking of improving it maybe worth investing in a high-quality camera. Why not check out the newly-unveiled Full Frame Mirrorless Cameras* from Panasonic. This range of cameras is compact while offering a great quality of both photo and video. 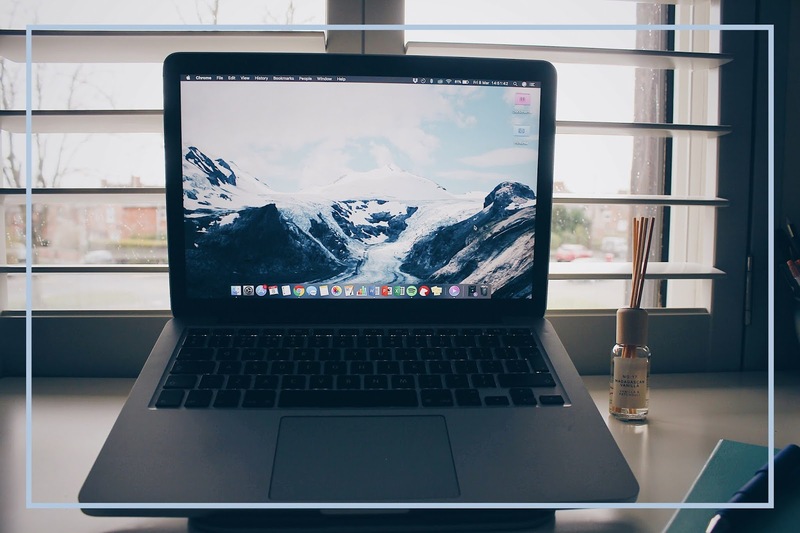 It would make a good investment if you're wanting to not only improve your Instagram posts but also wanting to delve into the world of vlogging or video. It's definitely worth reading into this range as this range offers many great features that my current DSLR is lacking as it is now highly outdated. This can be a short or as thorough process as you wish or feel your photos need. 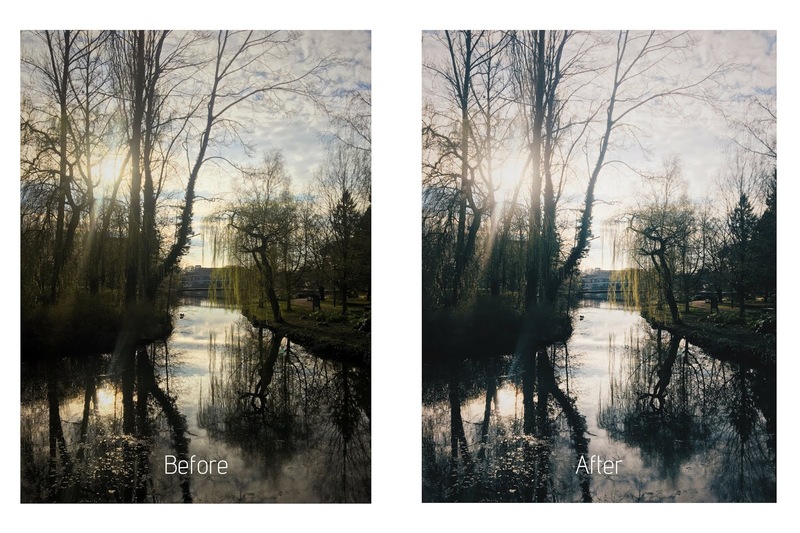 For me, I find having a similar filter and editing style across all my photos helps to create a more uniform feed where the photos aren't all different and may seem out of place. Along with many others, my app of choice has to be VSCO, I stick to the original filters that come with the free app but tend to alter the settings so much that I end up creating almost my own filter that I'll apply to most of my photos. 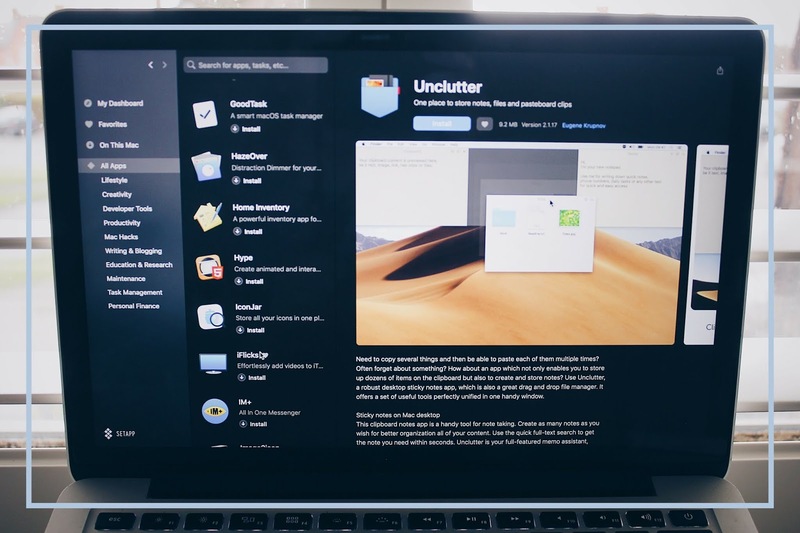 If you want to go the extra mile, having software like Adobe Photoshop or Lightroom can really help increase that quality and help perfect your images in a way that phone apps can't really do. Also, don't dismiss the in-app tools that Instagram offers. 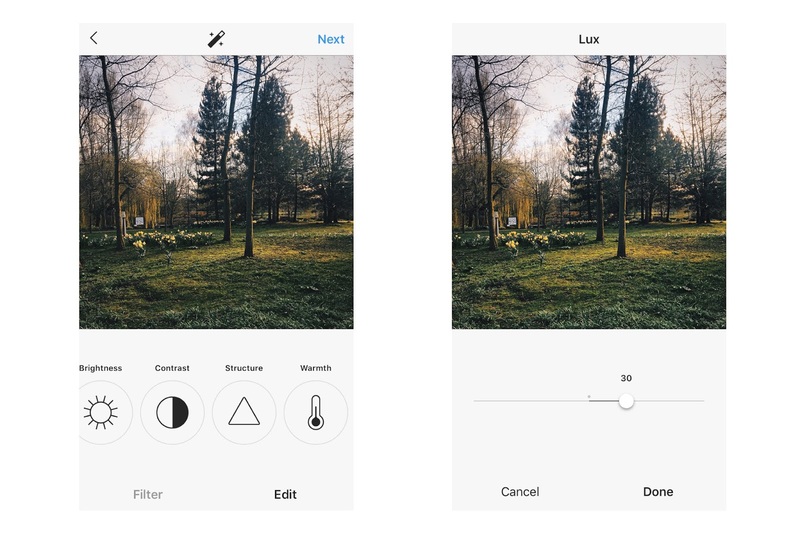 I am an avid lover and user of the 'Lux' feature. It adds the finishing touch to my photos just by adding a little more contrast and clarity. Do you have any other tools you use to edit your photos? I'd love for you to share any tips you have with me! I think this is where a lot of people get stuck. It all comes down to everything coming together; the photos you take and post, how you edit, how you lay them out. I've found a style that suits me and, I hope, managed to make it my own. Your Instagram is just that; yours. Seeing some personality in the photos and the captions I find really helps with engagement and can make you feel a lot happier with the overall look. It's easy to get caught up in numbers on Instagram but I think it's important to remember that your Instagram feed is just that- there's no need for it to really be perfect; it's what you make of it and as long as your happy with it, then your followers will be as well. 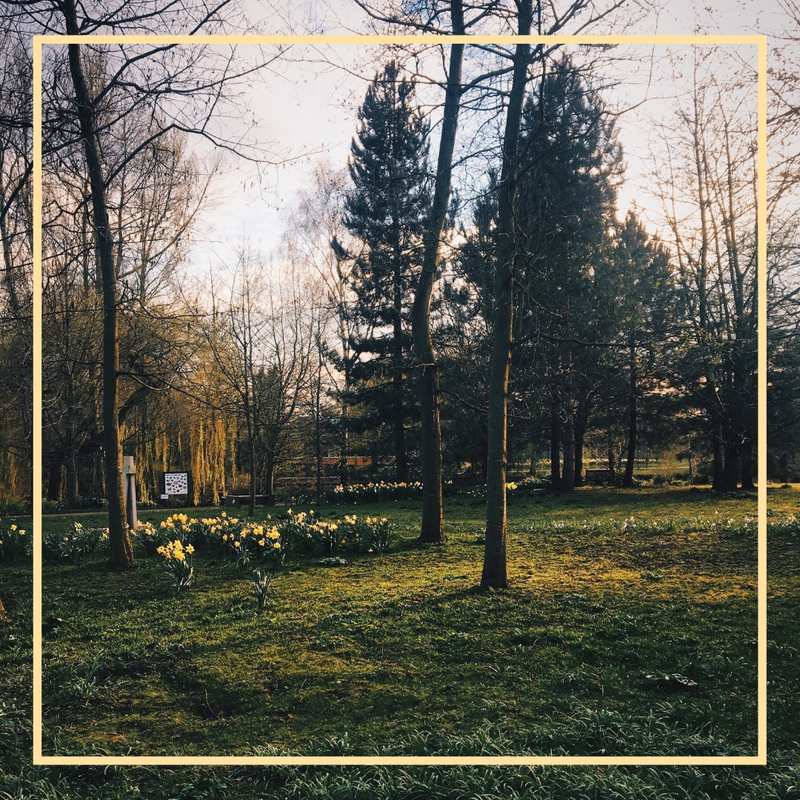 So there are just a few things that have helped me create an Instagram feed that I am happy with and has left me motivated to post even more in the coming months. Do you have Instagram? Leave your links below and I'll be sure to check you out! I tend to be someone who doesn’t share that I’m struggling. I’m more likely to struggle alone, work it out on my own and then maybe tell people what happened after. I’m trying to learn to be more open along the way. A problem shared is a problem halved right? I’m finding it hard to find the words even now to share comfortably how I am feeling. However, I thought it was worth letting you know that, while at the moment things are a little difficult, life is a little stressful, I’m not 100% focussed, motivated and myself, I’m hoping to bounce back soon. At the start of this year, I set myself a goal; that for each month to have a “Focus”. January was "Renew", February was "Balance" and last month, March, was "Create". I felt really motivated by these goals. Yes, I had slip ups but overall I was happy that I was really getting the most out of my year. However, March was probably the least successful. With final year stress dwelling on my mind; deadlines, exams, job hunting, my head just wasn’t as focused as I would have liked. As the next two months will be filled with even more life stressors as I come to the end of my degree, I think I’ll have less time to focus on certain goals and will be taking each day as it comes as I try to make it to the end of the year. So here, I thought I’d say that for now that I’ve decided to put a pause on my monthly focus. I will definitely be picking them up again once university is finished as I will be needing the motivation to focus on the future. I will also be sure to revisit “Create” as a focus; I did not use last month to its full potential and I want to give myself another chance to give it ago. With this, it’s worth mentioning that my blog may start to look a little sparse soon. I’ve been proud to have rediscovered my love for my blog and, I don’t want to lose that. So, if I don’t have a post for each week, I won’t be pressuring myself to get one published. I hope that’s ok with you. I will still be updating my Twitter and more so my Instagram as I work through the exam stress. Just last week I had a small (and I mean small) health scare. While, thankfully, all results were clear, the worry I felt around this has really put a lot into perspective. I’ve realised that, while I won’t have a real focus for the next few months other than my degree, I will be focussing on myself. I’ve realised that I should really be doing everything I can to put myself first; not force myself to do anything I don’t want and not put myself in situations I’ll feel uncomfortable in. I shouldn’t surround myself with people who don’t make me feel like the best version of me (sorry for the cheese). I should be surrounding myself with people I adore and who make me feel happy even when things get a little tough. These next few months, I feel a lot is going to be thrown my way and, honestly, I’m not ready. But am I going to give it my best shot at getting through? Of course, I am! And, I’ll be sure to let you know how I come out the other side when it’s all over. As the cold weather slowly comes to an end, my skin can definitely tell that it's been a dry and cold few months. Now more than ever, my skin really needs some TLC and with help from the product mentioned here, it's definitely helping it get its hydration and glow back. The windy weather recently seems to be really drying my skin out and it’s definitely not summer yet so this doesn’t come as a surprise to me. To try and bring a little more hydration back into my skin, this cleanser is a super gentle and hydrating cream cleanser that is perfect for just this. While I do have more combination skin, I don’t find it irritates any of my problem areas like some products aimed at hydrating do; I think this may be down to the Camellia that's in this. This has been a really good skincare pick for me at the moment to use both in the morning before applying my makeup as well as the evening to finish the day with a smooth, fresh face. While I should be wearing SPF all year round and I did make an effort to try and remember to use this during winter, I think now more than ever, getting into the habit of picking this up and applying after moisturiser will be better in helping my skin fight against the weather conditions. This is quite a thick product and can leave a white cast on your face but after applying my foundation it not only gives a nice hydrated glow under my makeup but that white cast seems to disappear. I think SPF is one that is something that we should all introduce into our skincare to help add a little more protection against the sun as it starts to appear more in spring. While I remain pale as ever through the year, winter especially can leave my skin, as I’m sure is the same with others, a little dull. So something like this Body Shop product can help bring a little more radiance. It’s kind of like an exfoliator but isn’t abrasive so is another good one for those with sensitive skin. I use this by applying the product onto my skin, working it in until it starts to form small clumps on the skin. While it may look weird, after washing away with a muslin cloth and applying moisturiser, my skin feels a lot more smooth and exfoliated and, hopefully, a little more glowing. 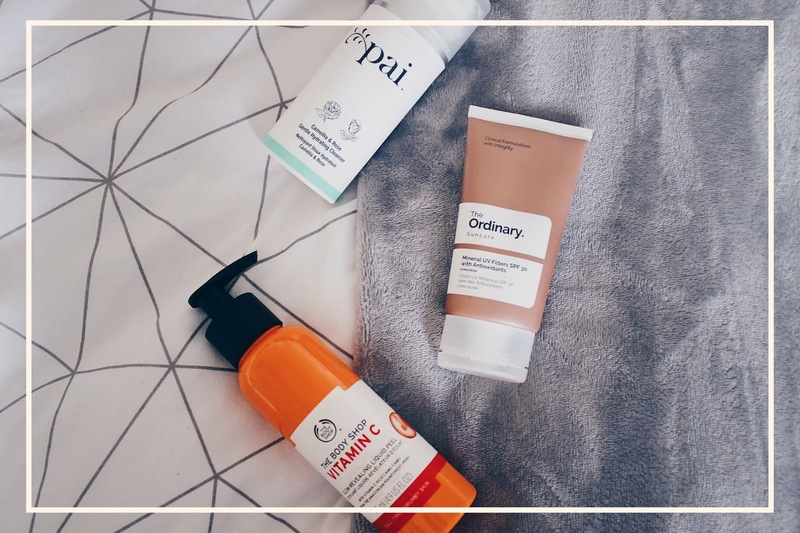 So these are just three of my skincare picks for the end of winter as we are heading quickly into spring. Are there any products your skin has been loving lately? I'd love to hear! Over the past few months, I've posted a couple of posts in relation to cutting down waste specifically in beauty and also beyond. One aspect that I find hard to escape is the use of plastic. While I make a conscious effort to buy loose veg, fresh unwrapped bread as well as beauty products that don't use plastic bottles, some necessities make it hard to escape the use of plastic. When I found out that a plastic-free shop had opened in York I was very excited to check it out and give it ago. 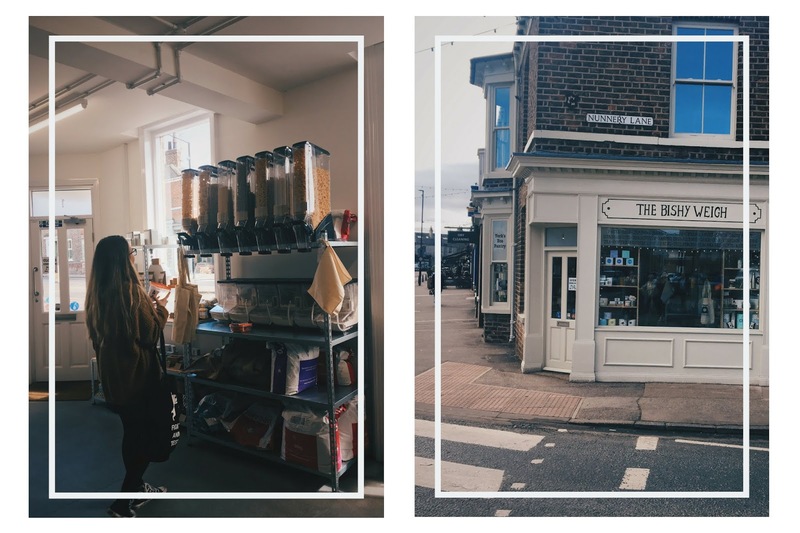 Bishy Weigh is an independently run plastic free shop just a little out of the city of York. It has basically all the essential food items that make going plastic-free even more doable. My friend and I headed over to the shop just the other day and I loved the experience; it felt as though I was in a sweet shop yet everything was pasta and fruits. It was such a simple process; take your own Tupperware, weigh before you fill and then weigh again after it's full to calculate the exact price of what you've bought. No need to worry if you didn't bring your own containers, they have paper bags and also reusable cotton bags to buy which are so cute. There was such a good choice from your basics to gluten-free alternatives and some fab dietary information for each of the products. They also had an array of washing up liquids, detergents, spices etc. as well as some other beauty items like bamboo toothbrushes and reusable makeup wipes. This little shop has really encouraged me to be even more conscious about what I buy and that it is possible to live a plastic-free lifestyle. I'd love to see more shops like this popping up around the country as having it so close to home is a great luxury. If you're in the York area and want to have a visit yourself, you can find all the information and pricing on their Facebook Page. 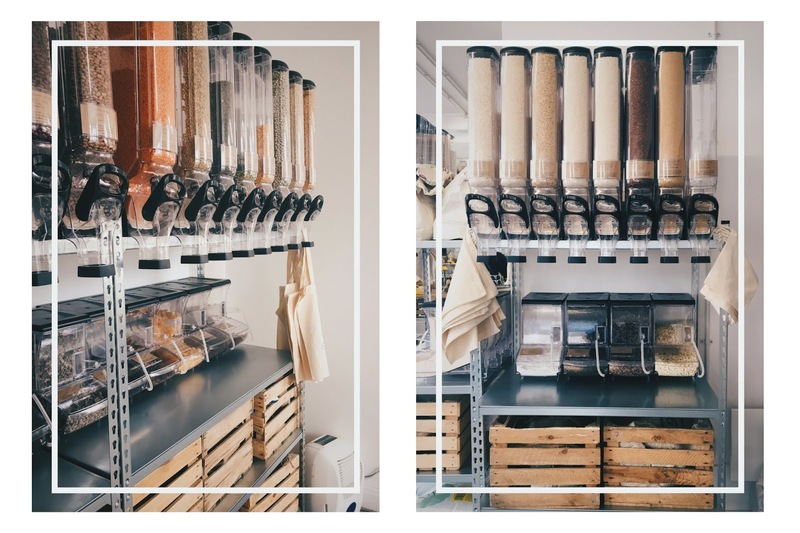 If you're even just a little interested and seeing some of their own tips for living plastic free as well as learning a little more about their story, check out their Twitter and Instagram. Do you have any tips for going plastic free? Would you consider giving it a go yourself?